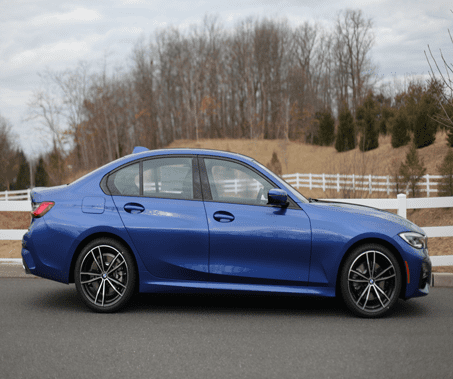 What Makes Circle BMW the superior BMW Dealership in NJ? Circle BMW has been family owned and operated since 1981. 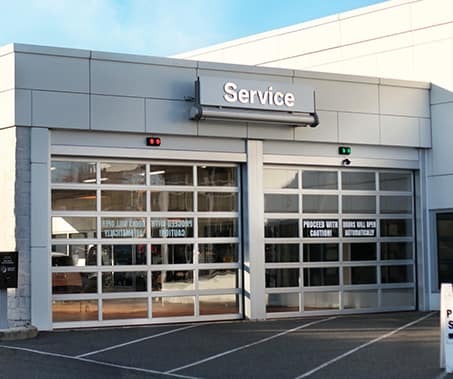 We are Monmouth County’s only independent BMW Center. 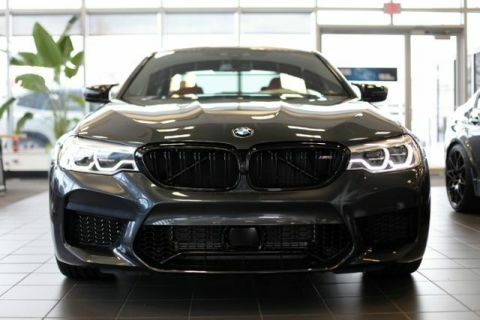 Our dedicated staff, loyal customer base and love for new and used BMW models is what drives us to deliver exceptional customer service at our New Jersey BMW showroom and BMW service center in Eatontown, near Middletown, Asbury Park, Holmdel, Colts Neck and Rumson. If you want to learn everything you can about your next car, ask Circle BMW to get behind the wheel for a test drive. This way, you can make a truly informed decision. For a BMW shopping experience in NJ that is as luxurious as the vehicles themselves, visit us today at Circle BMW. 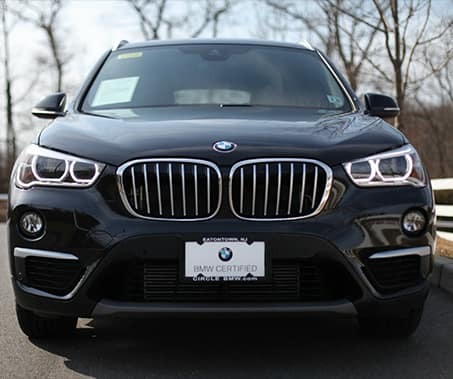 It’s easy to jump to the conclusion that shopping for a new BMW X1, 340i, or X5 model in NJ can be strenuous, but it doesn’t have to be. 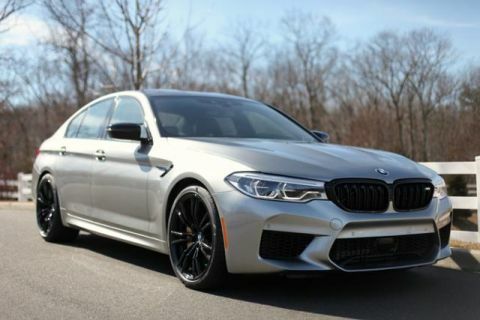 Since Circle BMW is the superior BMW dealership in NJ, our friendly professionals are available to ensure that all your questions are answered while giving you the opportunity to peruse the new BMW at your liberty. When a vehicle has caught your eye, simply catch our attention; we’re happy to schedule a test drive at your convenience. 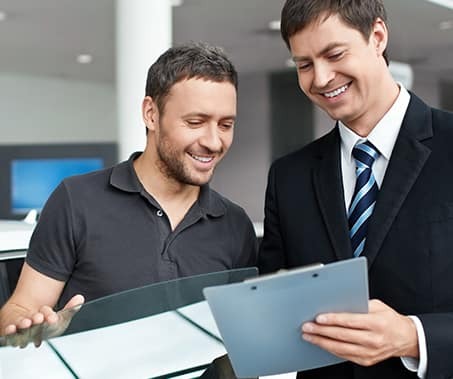 Whether you’ve fallen in love with the BMW 3 Series, 4 Series, 5 Series or another model in the BMW lineup, or you are just starting the research process, our sales experts will get to know you in order to recommend the perfect vehicle. At Circle BMW we offer competitive BMW lease deals on all models. We are proud to offer the best lease deals on our BMW inventory. Circle BMW is equipped to expertly handle any automotive needs. We encourage you to check out our showroom at 500 Rt. 36 East in Eatontown, NJ, conveniently located off Exit 105 on the Garden State Parkway. I went it to look at the new models, since my lease was going to be up in about 3 months. Kevin Prull was very accommodating, in showing me the new vehicles and the different pricing points. I ended up getting into a brand new car that is quite an upgrade from my previous BMW (also bought at Circle). Did not take too much time and was pretty painless. Kevin Prull was very helpful and knowledge. 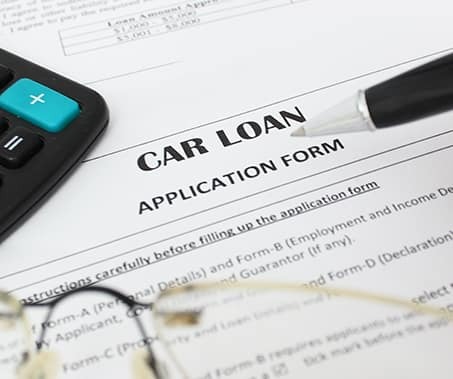 The process was the quickest ever, for me, in terms of getting in and out of the dealership. The vehicle I purchased was clean and well prepped. My experience at the dealership was a pleasant one. Thank you Kevin! 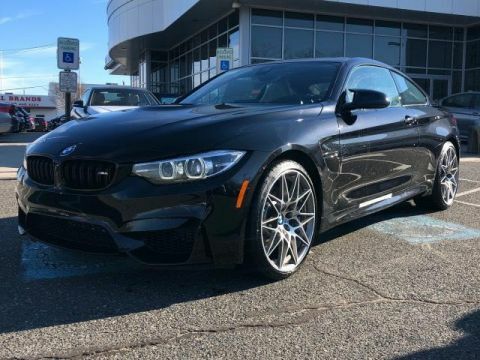 Kevin Prull politely introduced himself to my husband and I after allowing us to ample time to examine the inventory of cars on Circle BMW lot. Kevin was great during the process, Laura Fluor offered a fair trade in value as well as generous rebates and could not have been nicer. Hon Fung concluded our experience with a quick and efficient process for the final paperwork. Lastly, Brian explained all the features of the car very patiently and thoroughly. Everyone at Circle BMW was awesome, and we would recommend them to our family and friends. Simple, quick, good deal. I thought about buying online to avoid the whole car dealership experience, but gave it a shot. Got a fair deal and Danny was really upfront and didn’t waste my time on the usual “let me talk to the manager, etc.” stuff. Tathiana is very personable and provides a very relaxed sales experience. Tathiana worked hard to get me a lease agreement that was fair and reasonable. I would absolutely recommend Tahiana to anyone. The support staff at Circle were all very professional and pleasant to deal with. Tathiana is a sales rep a person hopes to deal with when shopping for a car. Great staff, great experience. Working with Robert was fantastic - I've been to other BMW dealers and Circle is the best by far. The dealership is very consumer friendly . The stress of purchasing a new car was removed by Mr Cavalliere as he and his team made this an enjoyable stress free experience! Paul Richardson my salesperson was great. Very patient and made my experience purchasing my new 330XI from Circle stress free and pleasure full.. Would not hesitate to recommend Paul to my friends and family. On 4/13/2019 I had a delightful experience working with Chloe and Haley. Chloe the more senior member of the team was training Haley taking her time to ensure Haley was following direction. That experience alone made me feel I had the correct person in Chloe. My first car of choice was a new 330i 2019 which did not pan out well but I did walk out with a 430i 2019. Chloe understood what I was looking for and provided me the appropriate level of details to ensure that the client experience was spot on. During our conversation Laura was introduced to me and all members of the team continued to find the correct deal. At the end of day I left happy not only with car but with team that I would recommend friends and family. They all went above and beyond and left happy. Lauren thank you for the making it happen. Chloe thank you and good luck with the baby. Haley good luck to you, you have good mentor hope when I come back you can help with and X3. thank you all again ! Paul Richardson has been working with me for years and several cars. I have a great and honest relationship with him and the dealer is consistent with his and their good reputation for service and deals. Great dealer and service. Always recommend. Be back again.